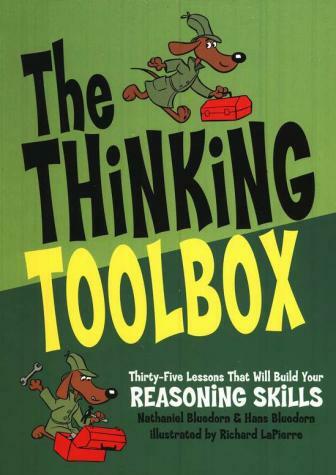 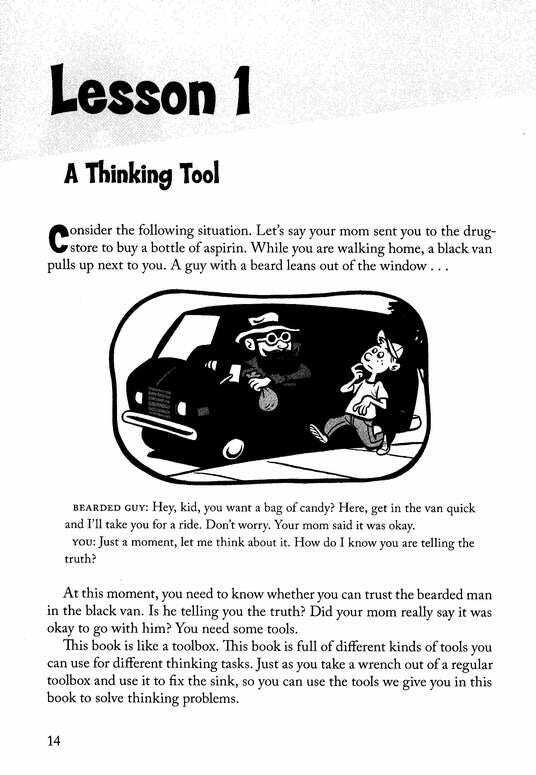 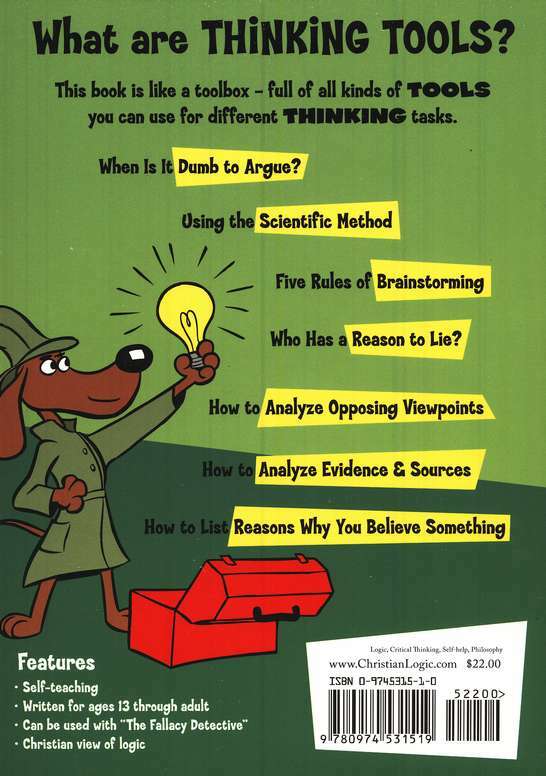 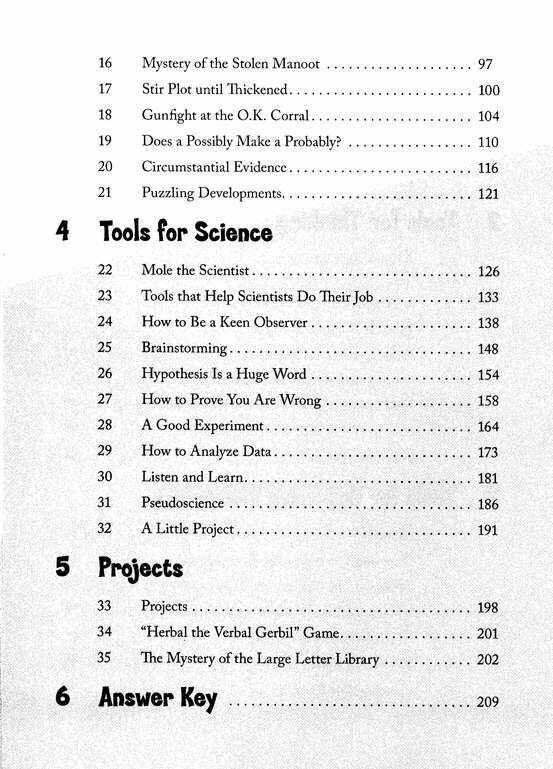 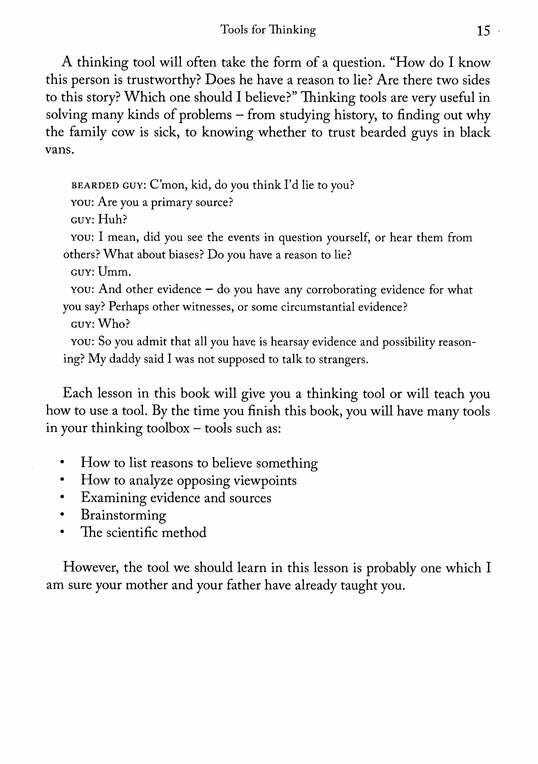 A follow-up to the successful The Fallacy Detective, The Thinking Toolbox is a fun and entertaining book that gives your teen the tools for clear thinking. 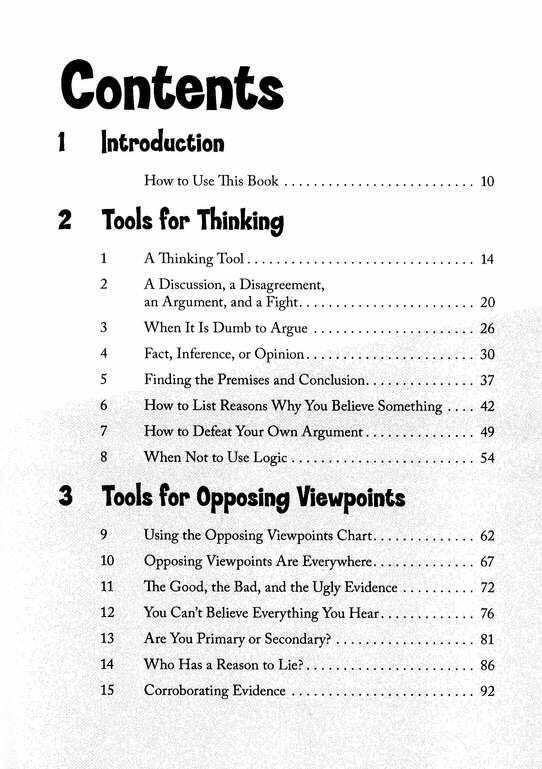 When is it dumb to argue? 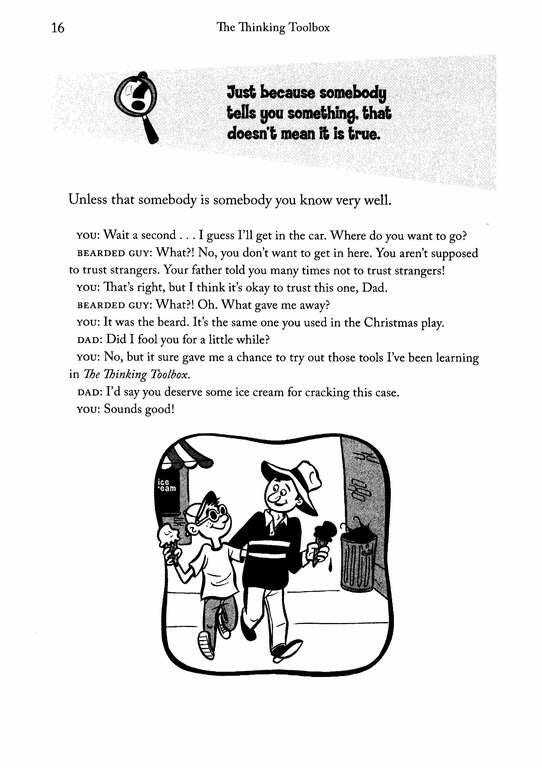 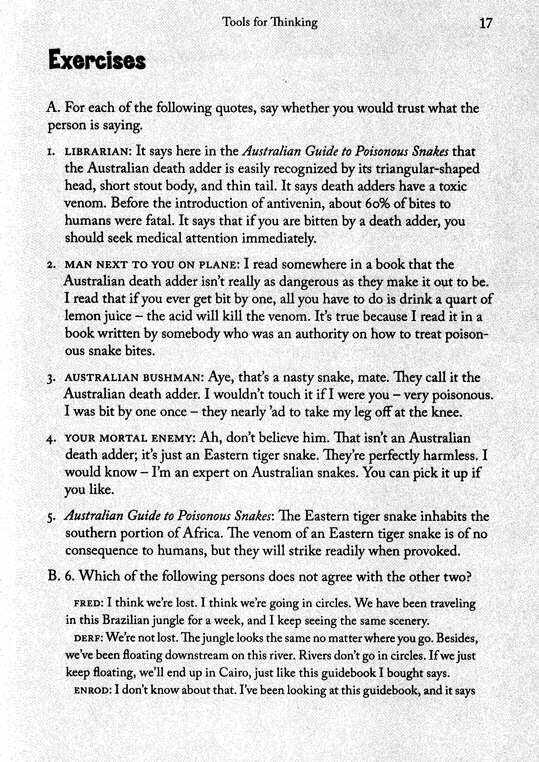 Who has reason to lie?